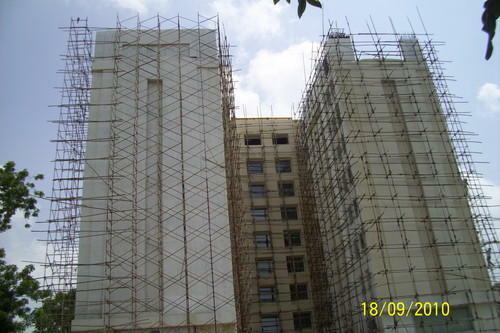 Pioneers in the industry, we offer scaffolding services from India. Leveraging on our years of experience, we hold expertise in offering Scaffolding Services to our valuable clients. Under this service, we provide erection of scaffold With Material & All Labour Services.Our dexterous professionals interact with our clients and offer this service in compliance with defined quality norms. Moreover, our offered service is highly reliable and is carried out in tandem with set industry standards. This service is highly acclaimed among our patrons for its on-time execution and affordable prices.